In the past decade, the industry has demonstrated that the Duvernay is one of the premier liquids-rich shale plays in North America, with the potential to produce roughly 3.4 billion barrels of marketable oil, 6.3 billion barrels of natural gas liquids, and 77 Tcf of gas (NEB, 2017). 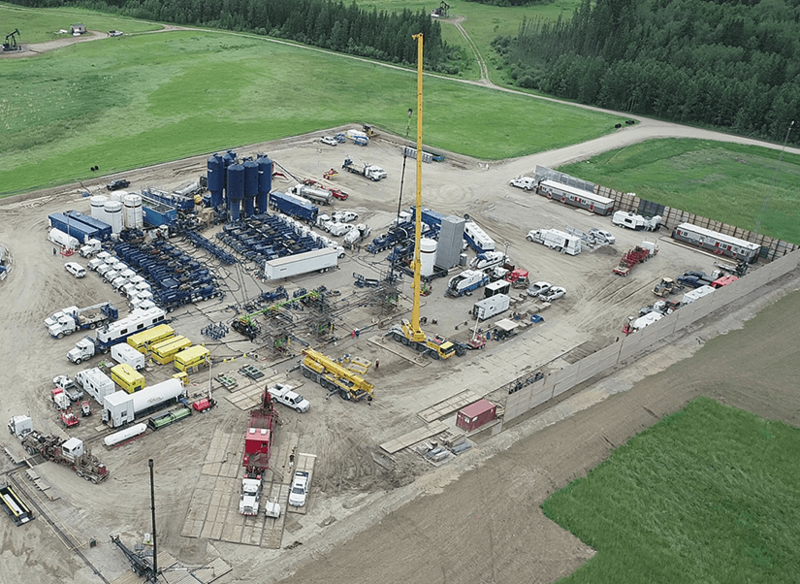 With more than 900 horizontal wells drilled to date, activity in the Duvernay has rapidly accelerated over the past 5 years, as many operators move from appraising their land blocks to commercial development. Economics, When Can We Start Making Money From Gas? How Big, How Good and How Fast?